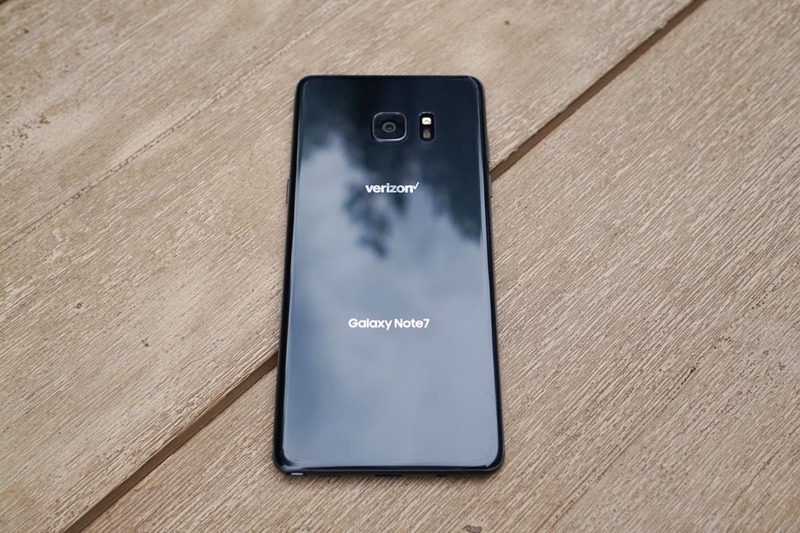 On Sunday night, Samsung will host a live streamed press conference to discuss the findings of “several months of comprehensive investigations” into why the Galaxy Note 7 was catching fire. The event will be streamed to the world on Samsung’s website. The excitement will begin January 22 at 8PM ET (5PM Pacific). Like I’m going to leave the Steelers-Patriots game to learn about battery fires…OK, maybe I should. See you then, friends!